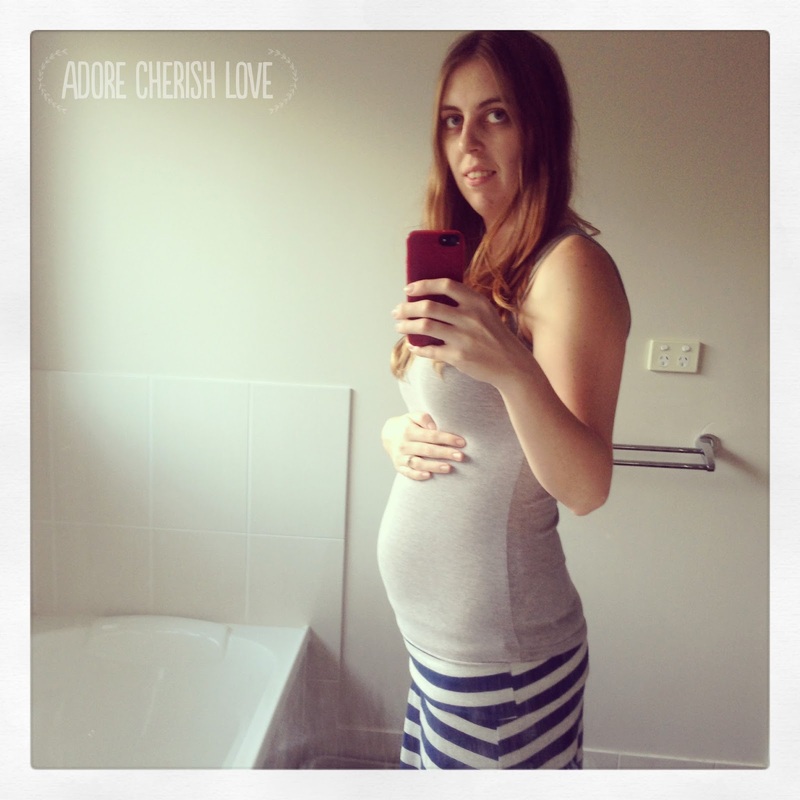 adore cherish love: Documenting the bump - 21 weeks! Documenting the bump - 21 weeks! I've been taking lots of photos of my bump lately, even though it's still really little! Today I started taking some progression photographs but my little kitty decided she needed to be a part of them too - she's so cute! I am now 21 weeks pregnant and I am finding that if I stand on my side, I actually look like I have a little belly haha. I am also just starting to feel like kicks - seriously the most amazing feeling in the world! This week I also hit Trade Secret with Mum and my sisters. 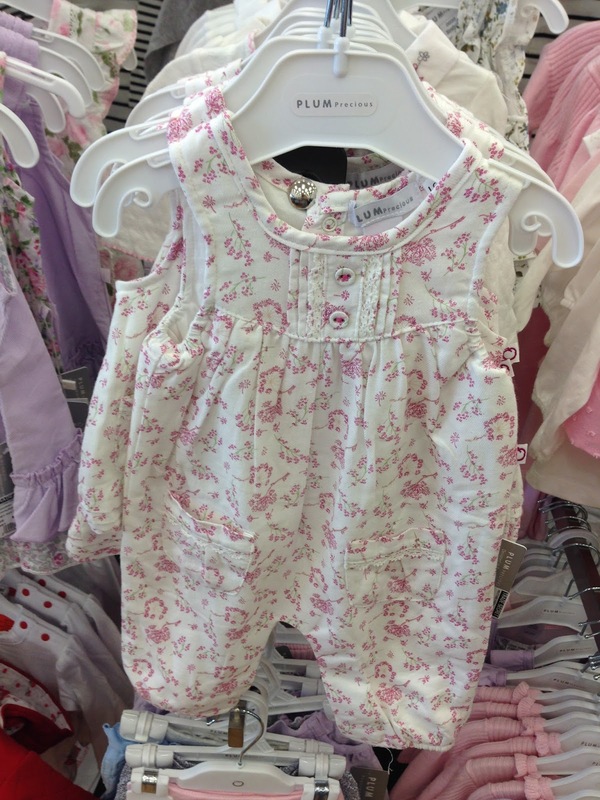 Mum got so many cute little bits and pieces for bub - my favourite is this gorgeous little jumpsuit. I think it will be her going home outfit with a long sleeved onesie underneath!